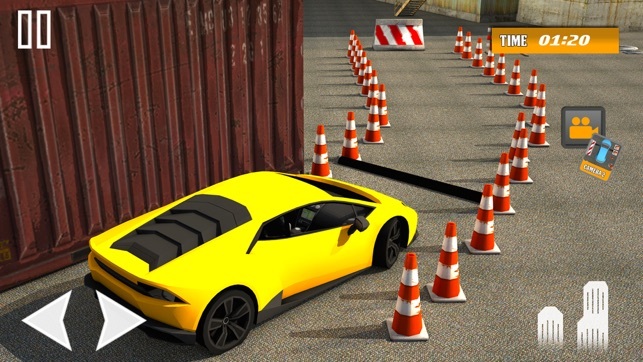 Are you crazy for city car parking games? If yes then it's your time to drive luxury sports cars as a real prado car parking mania. 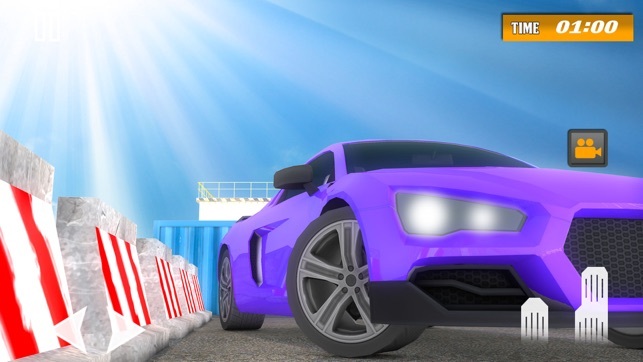 You may have play other car parking games but we offer you the best and high quality Street Car Parking game of 2018 with beautiful sports and luxury cars and over 50 levels of multiple car parking challenges including parallel parking, backyard, hard parking and chance to learn valet parking for the first time in this Smart Car parking academy. 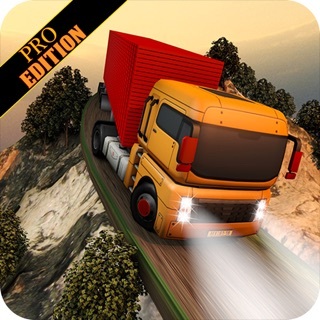 This is a new car racing free game simulator 2018, in which you will drive new car on ramp of impossible tracks. This parking game is great deal of prado parking adventure if you were looking for a game in which you can enjoy prado parking adventure as super jeep then this game is for you. 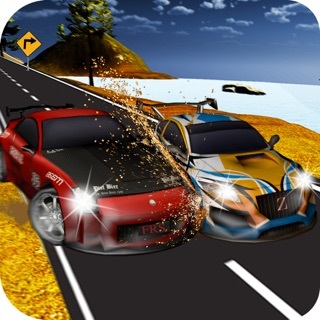 Download now this 3d car top parking game and enjoy speed car parking along with this enjoy traffic car parking. Why this Street Car Parking 2018 is so addictive? 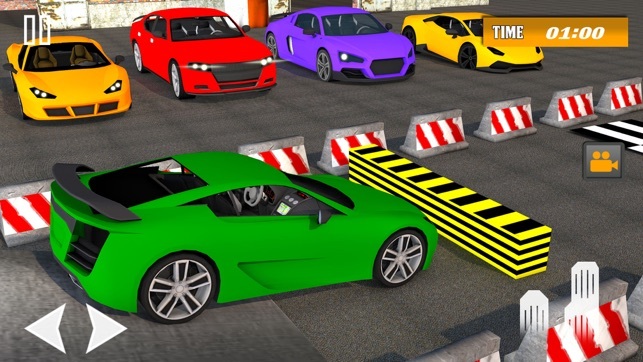 The main reason of this 3d parking game is that there are sports cars, luxury cars, and classic cars. 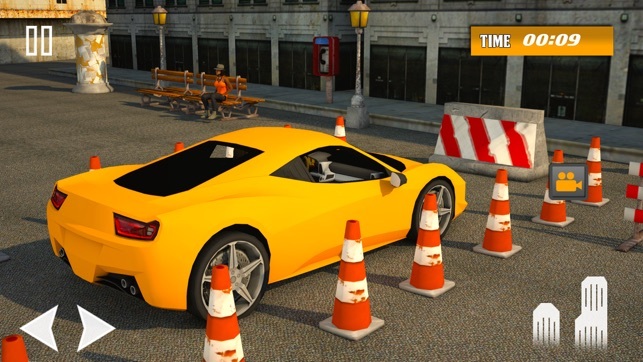 Car hard parking is another such feature in this 3d parking game which makes this simple parking game so much addictive and adventure along with car hard parking there is super car parking free. Street Car Parking 2018 is a challenging game for the true fans of parking and driving simulations. 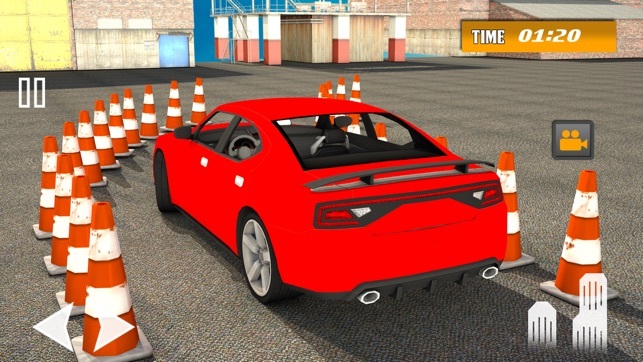 Real Car Parking Academy 2018 is the ultimate parking simulation game that requires highest precision. In this luxury car parking games new 2017 free game your duty is to accept car parking adventure and show your driving experience. It could be difficult to park your luxury sports car on the given spot where is very less space to adjust your super car. This game would help you to learn parking with sharp turns. This game is not only a car parking game but in this game you can learn about how to park your car in different situations such as reverse parking, parallel and hard parking, download this parking academy game and be a pro car driver. 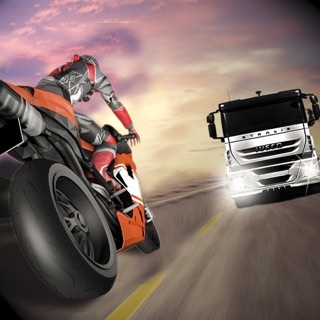 Avoid obstacles as you face on the road in real life while parking on Car Parking Zone. Let go Real car parking adventure and enjoy this unique experience in car parking games new 2017. Complete Impossible missions of this Xtreme Car Parking Game and become parking Master of this Era. Wi-Fi. In this extreme car city parking sim we will give you touch screen accelerator and brakes for best controls. Enjoy crazy car journey and become legend parking driver in the city car parking zone. If you are real adventure seeker and want to drive modern car around the parking impossible tracks then download this street car city parking 3D 2018 driving game. • More than 5 Luxury vehicles to unlock! • Gives you attractive city and impossible ramp tracks. • Different Modes to drive and park Super Cars. • You can also play this game without Internet. 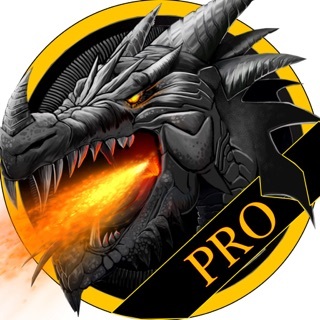 If you like this game, please try other games by visiting our publisher account. And don’t forget to rate and review.